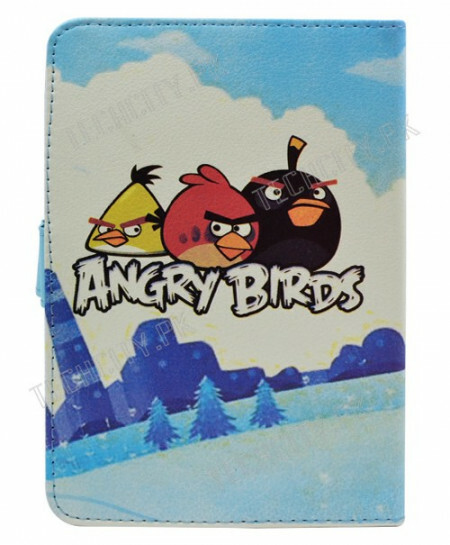 100% Brand new Leather case for 7" Tablet PC. Stand case shows more easy life. Dimensions Approx: 20cm x 13.5cm x 2.5cm.